After becoming a Grandmaster in 1968, this champion chess player competed in the 1976 U.S. Open Chess Tournament and in the 1978 Chess Olympiad. In 1964, the World Chess Federation awarded him its International Master title. 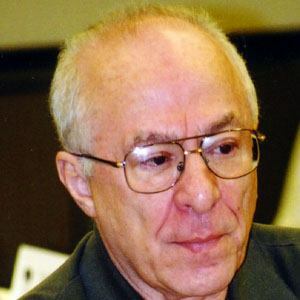 He was inducted into the World Chess Hall of Fame in 2005. Born and raised in Leningrad (present-day Saint Petersburg), Russia, he later settled in the United States. He defeated Latvian World Champion chess player Mikhail Tal.